Very nice! You know your the reason I design hand written fonts... Your work is very inspiring!! 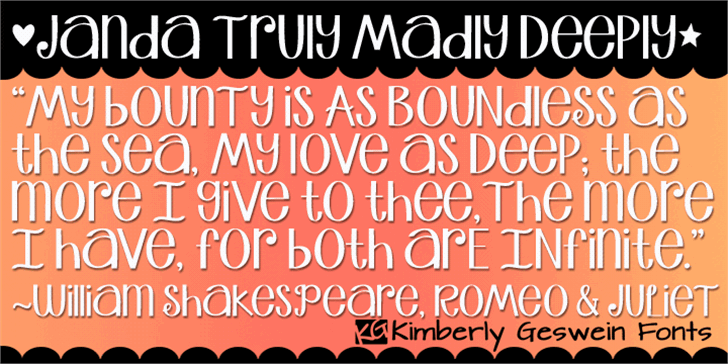 kg, i LOVEEE your fonts..theyre amazing! ?